It also would like the company to pursue REIT status. A Brookdale Senior Living facility. Photo by Brookdale. 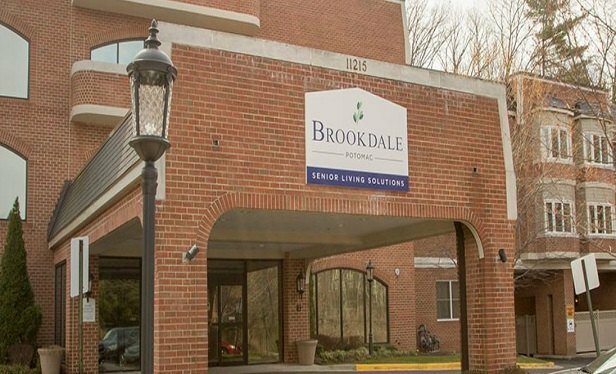 STAMFORD, CT–Land & Buildings is stepping up the pressure for Brookdale Senior Living to monetize its real estate holdings. In a letter sent to shareholders it urges the company to put up for sale portfolios worth $500 million to $1 billion and then reload as the transactions complete. All together it estimates that Brookdale’s real estate is worth $7 billion to $8 billion.